The method is quite easy and many people know about it but some people don't. 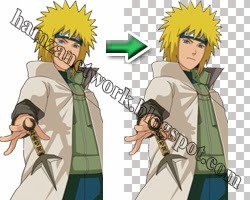 Sometimes we download pictures from internet and they have white or black background and we want to remove these backgrounds and make them transparent because we want to use the picture for different styles and shades. 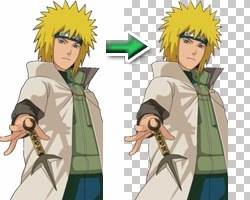 Here is a very simple method to change backgrounds. 1. 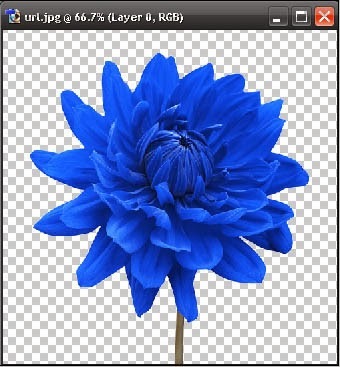 Open your desired picture on Photoshop which has white background. 2. Now if your image is locked then you will have to convert your locked image into Layer. 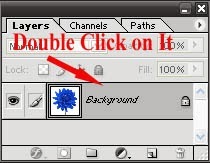 For doing this, Double Click on your Small Locked Image in Layer Menu and then click Ok.
3. 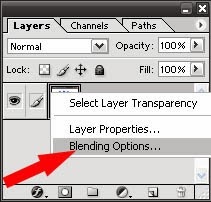 In layer Menu, Right click on your image layer and select Blending Options. 4. After selecting Blending Options, a window will appear. Now drag the 1st Highlight Bar to the Left. 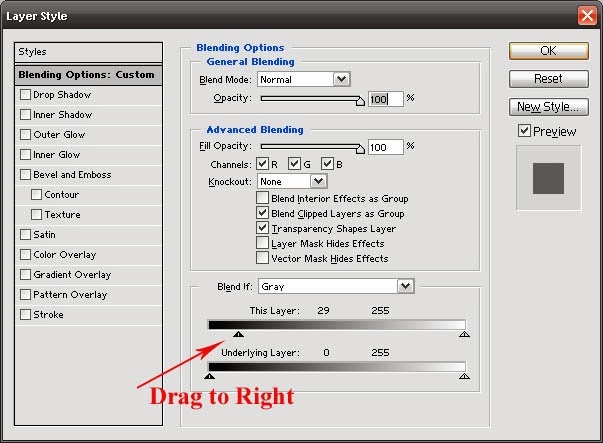 As you drag, you will see that your image background is changing from white to transparent. Stop Dragging when you see that the white background has disappeared and click on OK.
Now your white background has completely changed to transparent. 5. For changing black to transparent, Steps 1,2,3 are same but in step 4, you will have to drag the first Highlight Bar to the Right and your black background will disappear. Now you have done all steps and you can customize your Picture. I hope that this article will be helpful for you and if you have any problem about above article then you can ask in comments. Thanks a lot for sharing of crop photos, it's really interesting post. 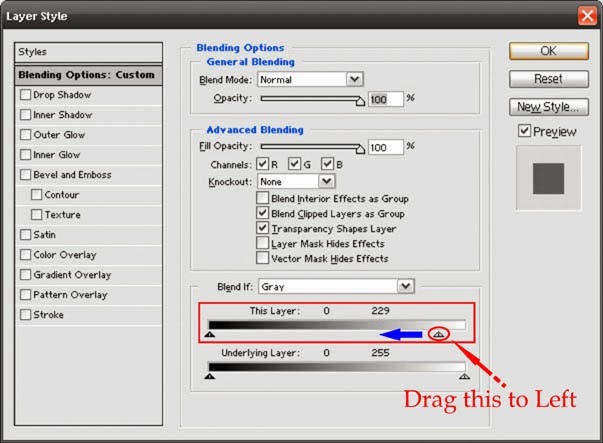 Nice sharing and very helpful tutorial to convert white or black background to transparent. thankful for this easy tutorial. this is very useful tricks. thanks for informing. Thanks for this Great Post. It's a creative information. This is an interesting post. that's an awesome...!! You have got a nice hand on Photoshop. That's great.. I got a helpful information from here...nice sharing! It is the easiest way. Thank you very much.